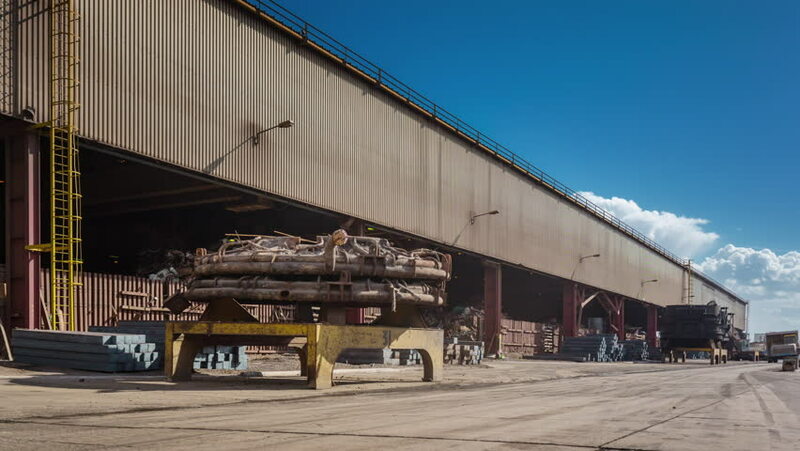 MINSK, BELARUS - JUNE 2016: metal factory machinery indoor and outdoor panorama 4k time lapse circa june 2016 minsk, belarus. 4k00:08BELARUS - MARCH 2017: metal factory machinery indoor and outdoor panorama 4k timelapse circa march 2017 belarus. 4k00:13HIKKADUWA 13 MARCH 2019 SRI LANKA: People passing the Square of a small peaceful town city sri lanka india center. hd00:19Los Angeles, California / USA - September 17, 2016: The Broad Museum with passing traffic and pedestrians in downtown Los Angeles. hd00:10Warsaw, Poland - Oct 1, 2018: The main entrance of Warszawa Centralna, the primary railway station in Warsaw, Poland.